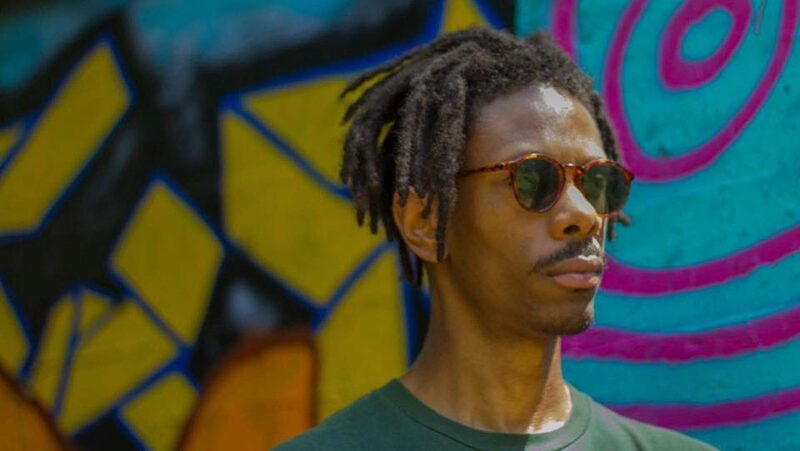 Jeremi Johnson (10th Letter) is a musician and visual artist currently living in Atlanta, GA. Drawing inspiration from surrealism, he uses uses a combination of live instrumentation, electronic drums, samples, and found sounds to create heavily textured sonic landscapes. His afro-futuristic compositions speak to his observations about society and nature and his deep interest in mysticism and the human experience. In his live performances, 10th Letter brings a bass heavy, beat driven, psychedelic experience that is not easily forgotten.